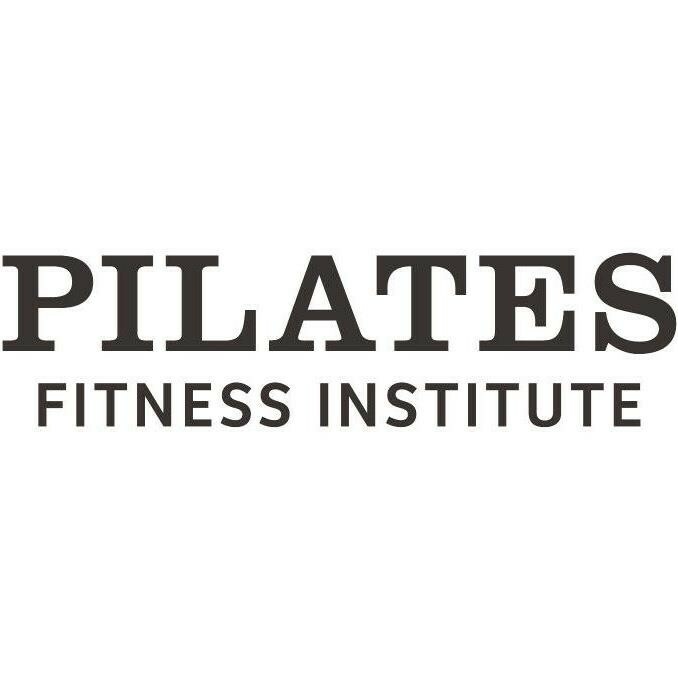 Start taking classes at Pilates Fitness Institute and other studios! Pregnancy Pilates is a safe, challenging Pilates experience that will help prepare and strengthen your body and mind for your birth experience and assist in a quicker recovery. The classes are designed to help your body cope with the ever changing requirements of your developing pregnancy whilst providing you with a dynamic and effective workout. The mind and body connection that you will maintain during your Pilates practice will nudge out all external stresses and the time always flies by. There are no upcoming “Pregnancy Matwork” classes on this day. Please bring water, a towel or roll mat and shoes to class.